I sit here dozing off to sleep, body exhausted from keeping my mind occupied. I have reorganized my storage room and began to clear out the garage. With that being said, I’m utilizing my furlough time wisely and treating myself to an aromatic 2009 Willowcroft Fitzrada. Fitzrada has a deep ink-like color; BIG blackberry, ripe cherries and spicy aromas; peppery, woodsy with hint of licorice flavors, mild tannins and a nice long finish (every sip my eyes close). 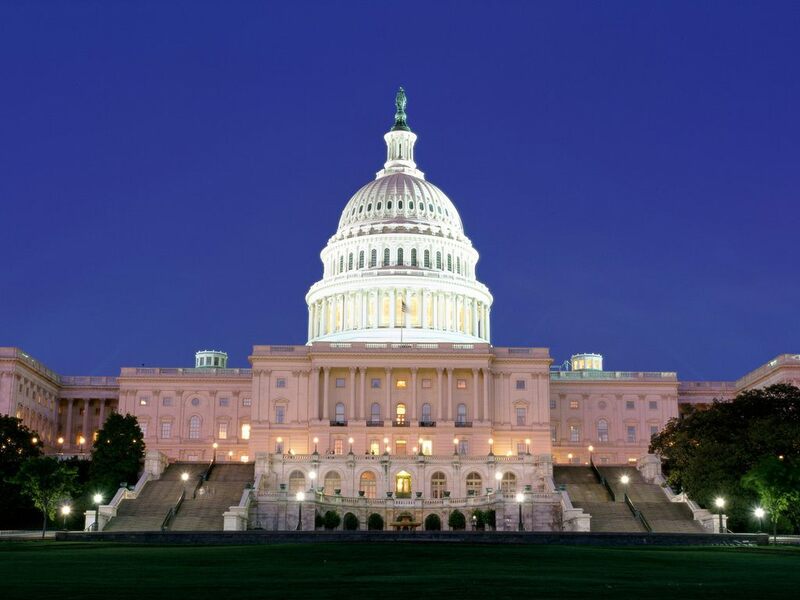 What does Fitzrada mean? 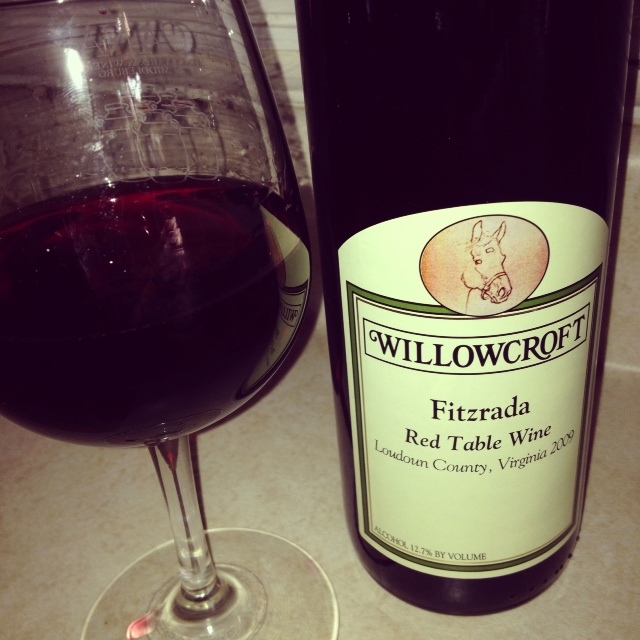 Fitzrada is named after a Thoroughbred hunter jumper who lived at Willowcroft. Fitzrada is a blend of Merlot, Chambourcin, and Cabernet Sauvignon and pleasing to all the senses! The best description for Fitzrada is BIG, JUICY and DELICIOUS! Willowcroft with its breathtaking scenic views is a must visit; you will not be disappointed. I’ve been a club member for years. It’s a real wine club that has FREE events for its members and of course, AMAZING wines! Don’t you love those wine clubs that advertise events and dinners for wine club members only, but you have to pay to attend (thumbs down). Sadly, I have to report that Fitzrada is only available to wine club members, which is exactly why you need to join! Ask for Kelly and tell her Tree sent you! Food pairing: pizza and red pasta sauce dishes. Fitzrada can also be served chilled during the summer! For more information on Willowcroft visit http://www.willowcroftwines.com.